Established in 1996 in South Florida, Weston, Florida is a master planned community in Broward County. It is ranked #2 on Verizon’s “Top Ten Small Cities to Start a Small Business” and #21 on Money magazine’s 2018 list of “Best Places to Live in America”. It also tops the charts on safety, ranking #2 in the category in Florida by The Home Security Advisor and #8 in the Top 100 Safest Cities in the U.S. by the Neighborhood Scout. That combined with its top schools makes it a perfect place to raise a family. 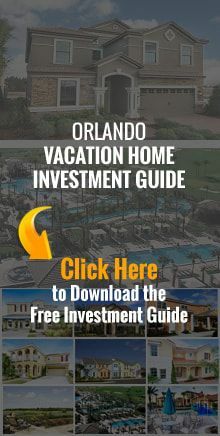 The Weston, Florida real estate market offers a wide array of homes, including real estate developments, condos, and townhomes, to meet your real estate budget. Weston, Florida homes are easily accessible to Miami and Fort Lauderdale, providing big city amenities, beaches, and cruises close by. The Everglades directly borders the community, providing recreational biking and walking trails and close access to camp sites and boating. Bahia Realty knows Weston real estate. Talk with Bahia Realty's Weston, FL real estate professionals about our extensive listings of Weston, FL homes for sale, Weston condos for sale, and Weston townhomes for sale. Don't forget to ask about our Weston, FL relocation services, too!